Baby-friendly guesthouses are waiting with great love for every kind of guest who wishes for relaxation, relaxation or even active time! 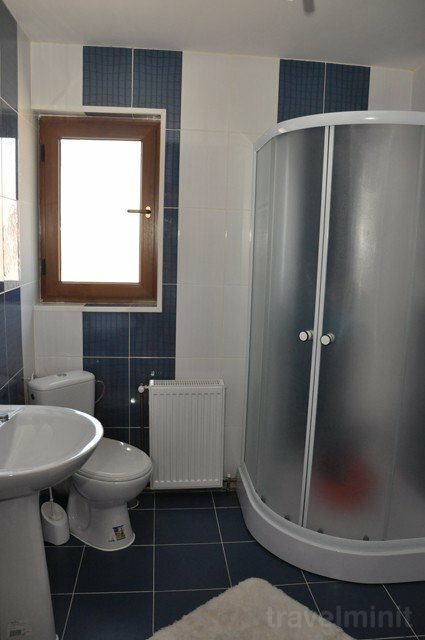 Best possible price confirmed by the owner of Mátyás Guesthouse Coltău. We save you money and time. Book here! 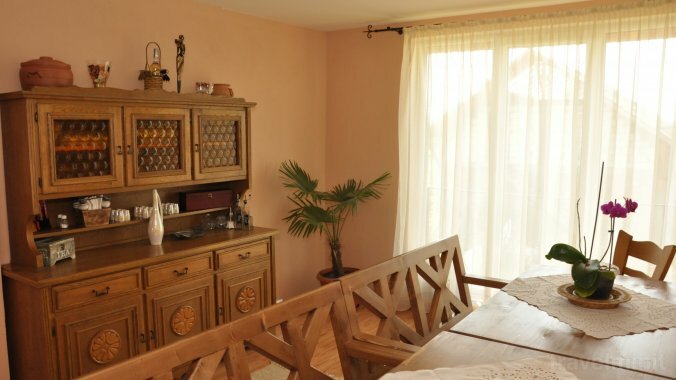 Book Mátyás Guesthouse Coltău without booking desposit! Peace of mind with free cancellation. 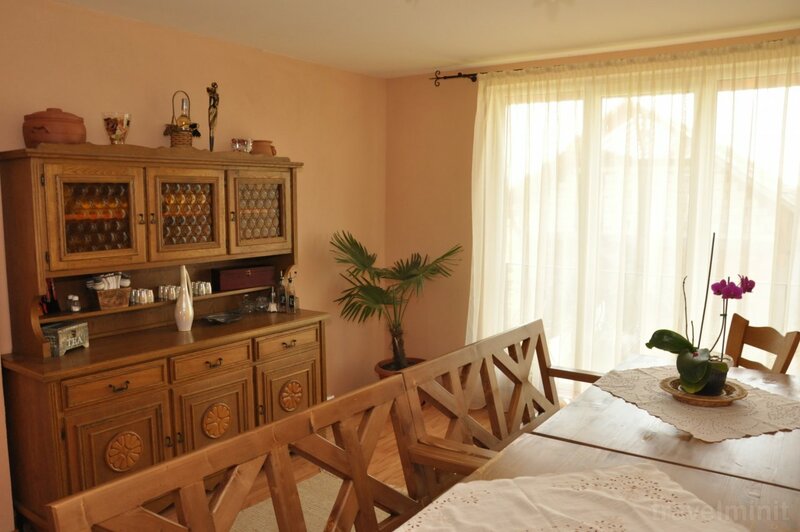 Your booking request is being answered direclty by the owner of the Mátyás Guesthouse Coltău!